Wow! What a great evening!! Thank you so much for replying and singing our songs. You are so loved by many at the Plantation! You are magical!" Fantastic performance on Sunday! Thank you again for singing with us again. I hope we can do it again next season." You are a rock star as an musician and entertainer! You were the perfect person to play for the crowd. You made the evening. Thanks again…You are the BEST!" Thank you so much for coming to our party. We loved having you and so many of our guests told us how much they enjoyed you!! See you next year." 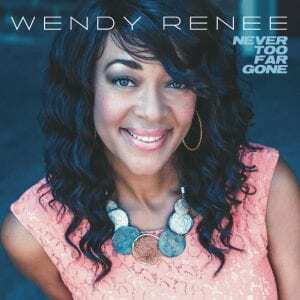 Stay Connected with Wendy Renee Music!